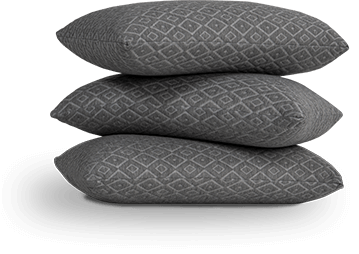 Our Slumber Essentials series provides an elevated sleep experience at an everyday price. 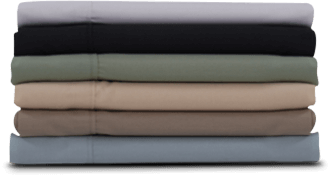 Dream by Dreamfoam Bedding is a three-layer hybrid mattress, engineered with open cell foam and individually encased coils for exceptional comfort and support, and superior motion isolation. Constructed with a 1” layer of a supremely soft quilted foam top for plush, breathable comfort in a material designed to resist body impressions. Engineered with a 7″ base of individually encased coils for increased support and decreased motion transfer. Finished with another 1” layer of supremely soft quilted foam, designed to make the mattress reversible—extending the life of your mattress. CertiPUR-US certified for a healthier night’s sleep.